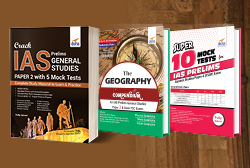 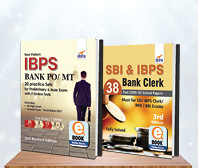 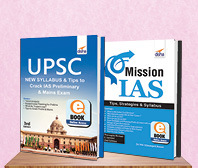 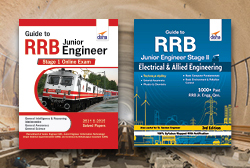 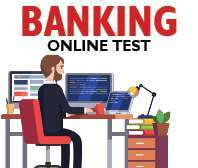 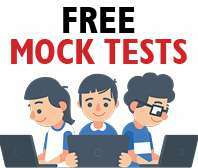 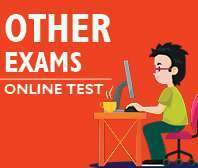 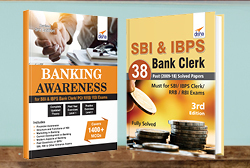 20 Practice Sets for IBPS Bank PO Preliminary Exam is the revised 3rd edition which has been upgraded with 5 Online Tests for the Prelim Exam. 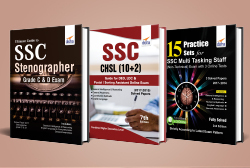 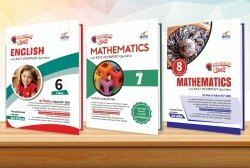 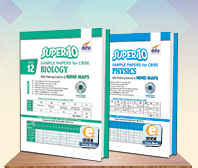 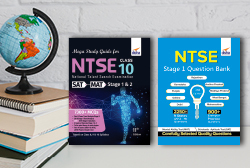 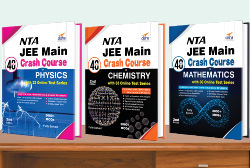 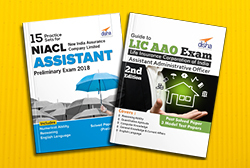 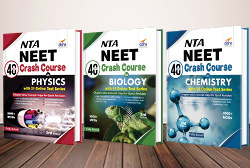 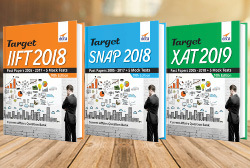 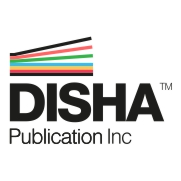 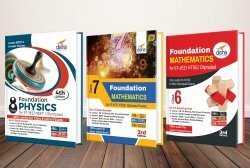 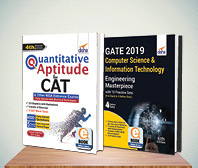 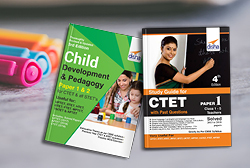 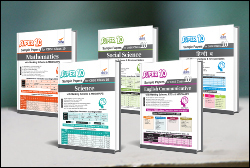 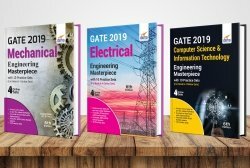 The book provides 20 Practice Sets - 15 in the book and 5 Online - for the Preliminary Exam Each Test contains all the 3 sections Reasoning Ability, Quantitative Aptitude and English Language as per the latest pattern. 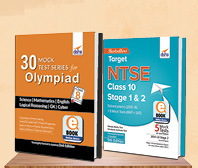 The solution to each Test is provided at the end of the book. 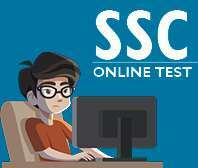 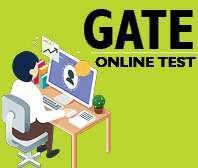 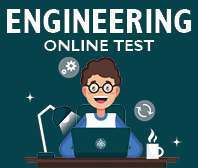 The online tests come with Insta Results and detailed Solutions. 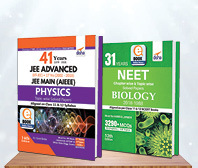 This book will really help the students in developing the required Speed and Strike Rate, which will increase their final score in the exam.